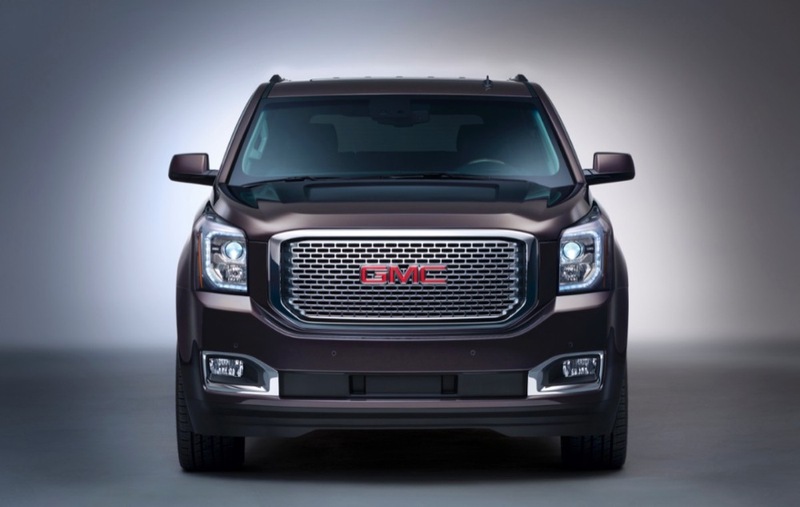 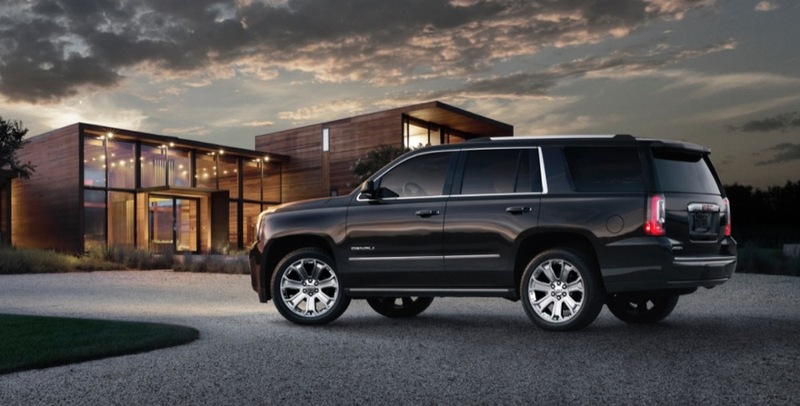 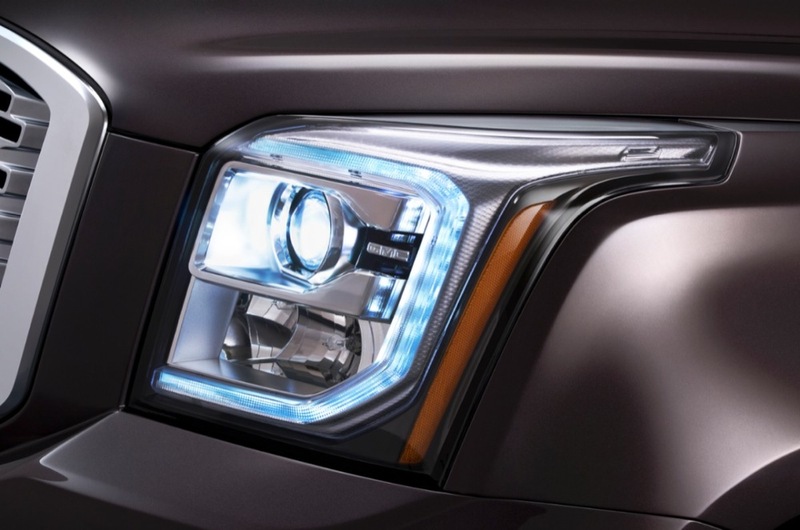 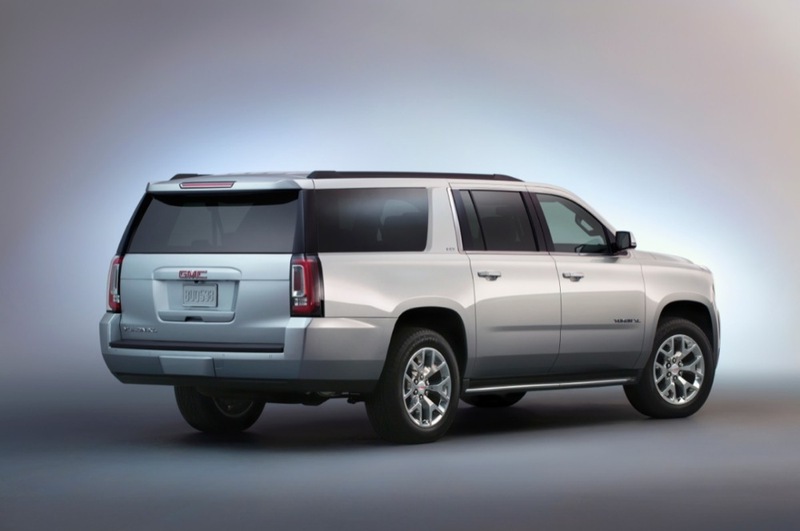 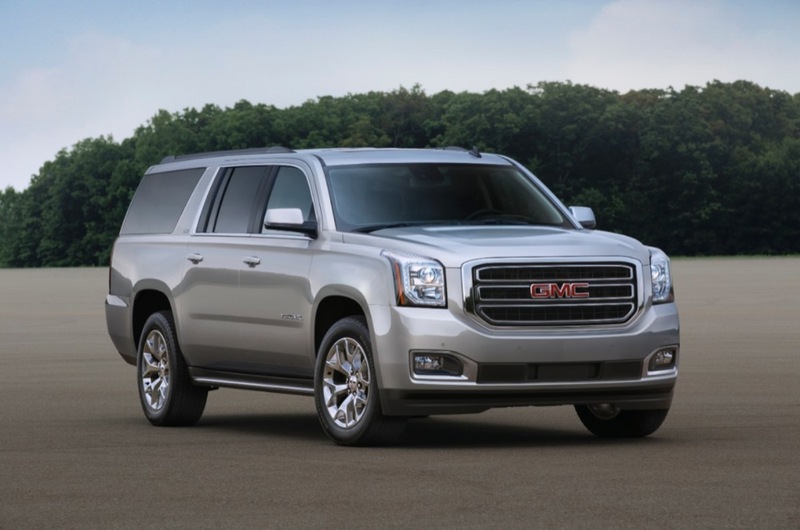 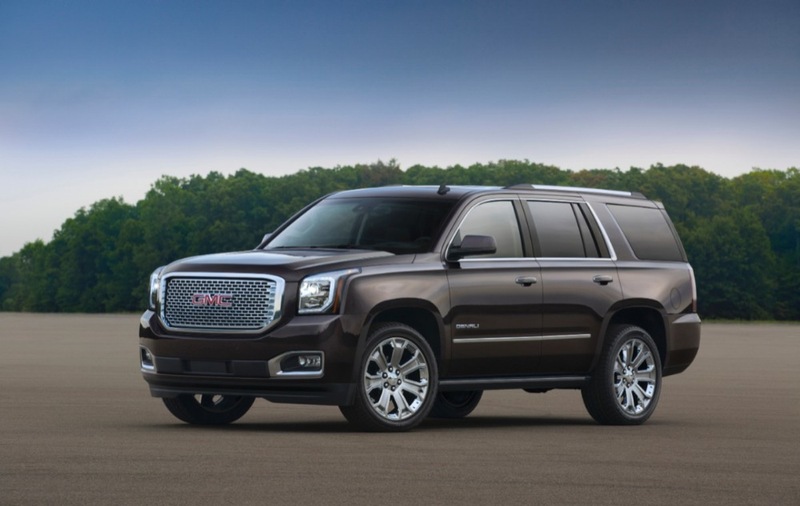 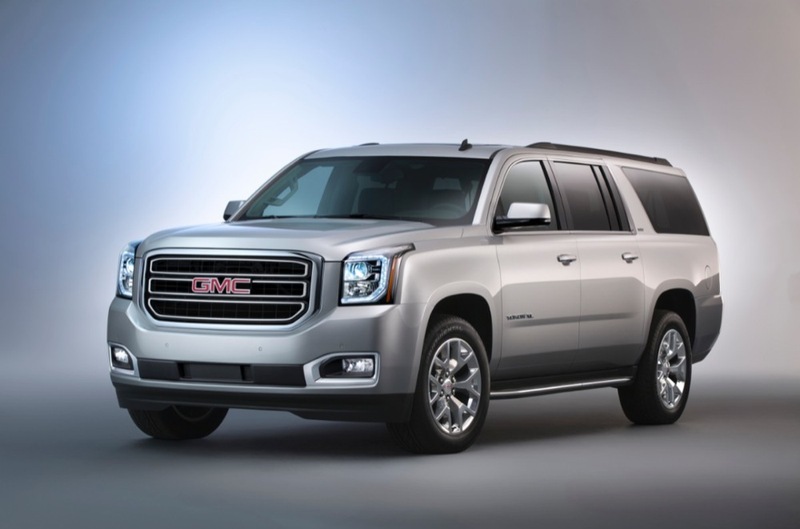 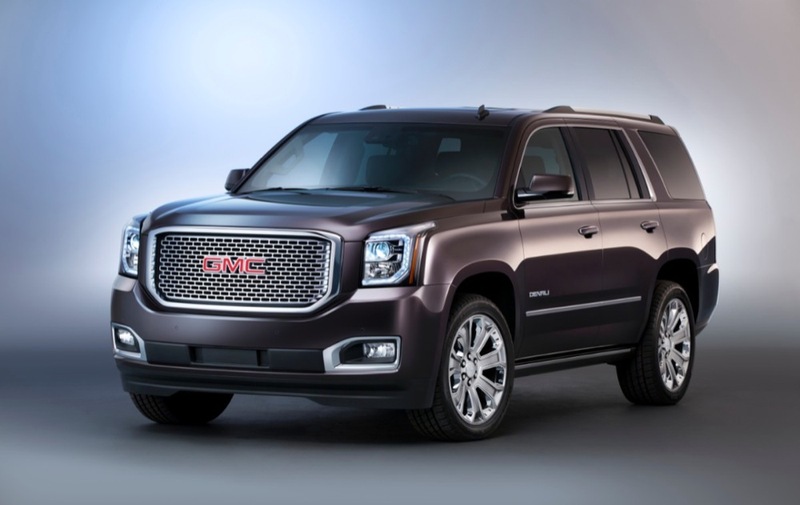 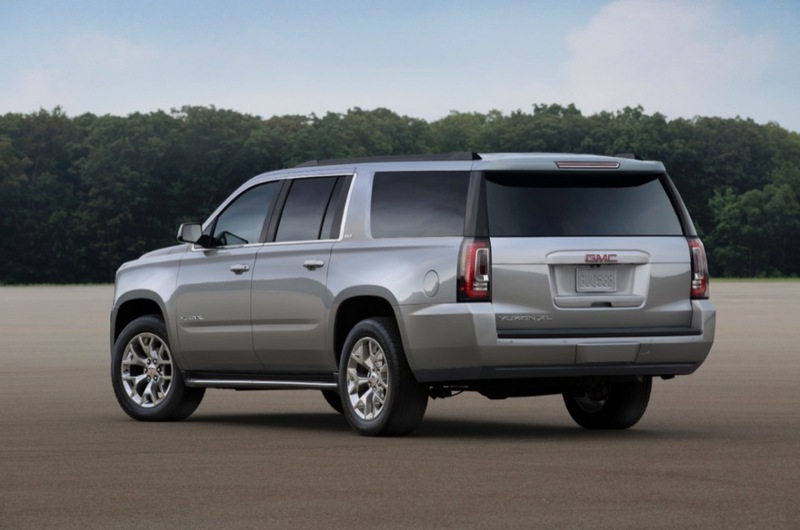 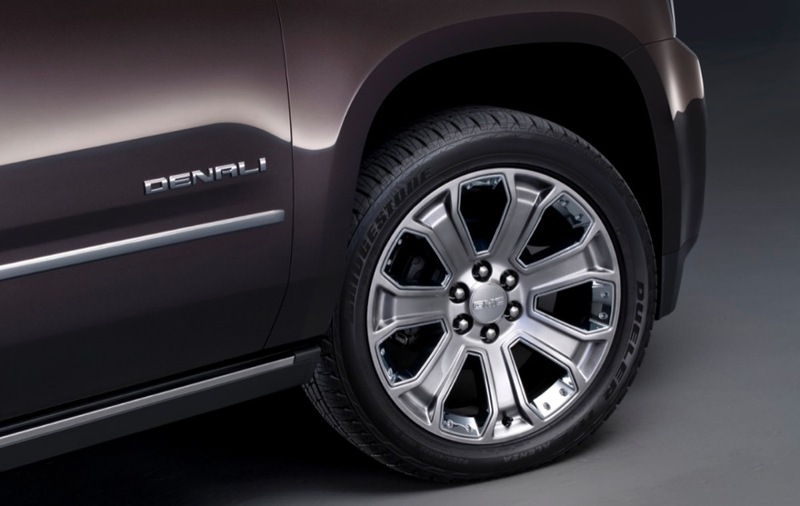 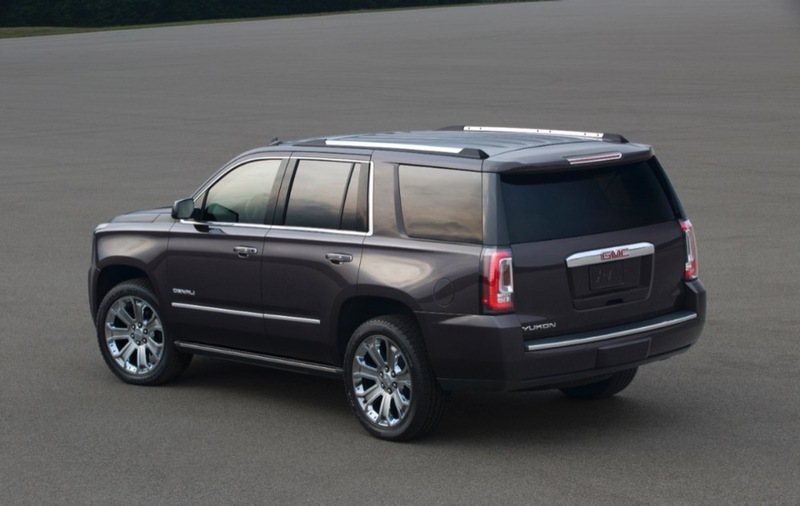 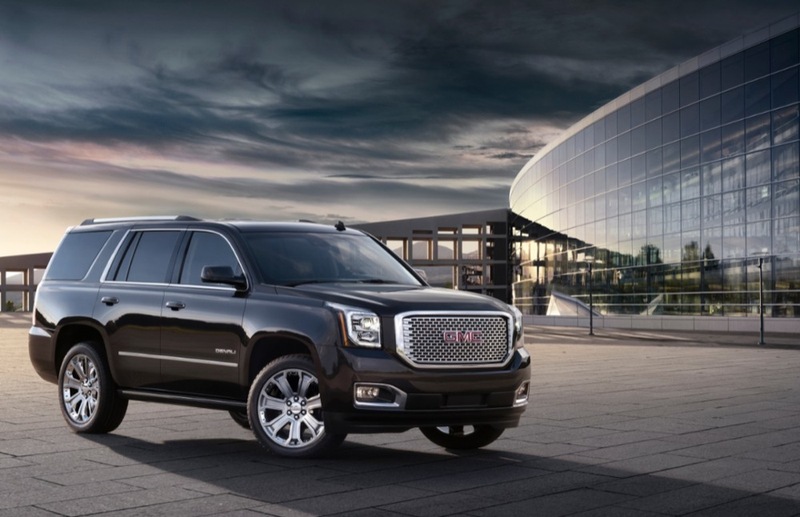 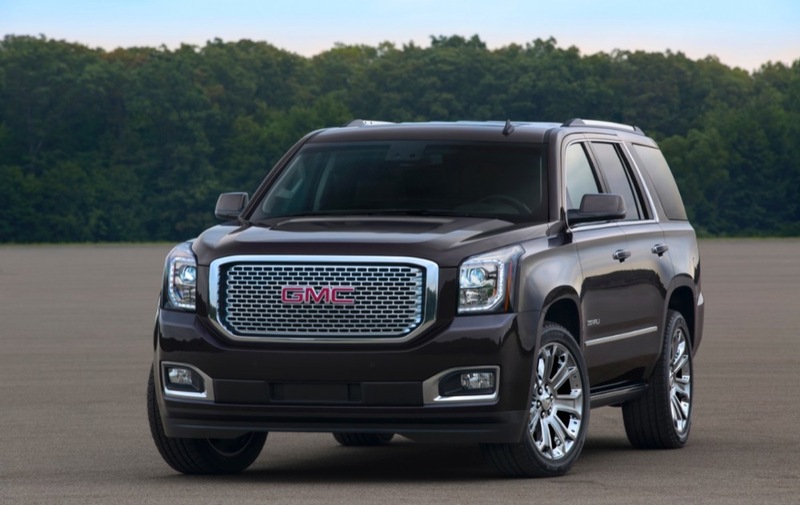 On Thursday, September 12, General Motors unveiled the all-new 2015 GMC Yukon and 2015 Chevrolet Tahoe & Suburban. 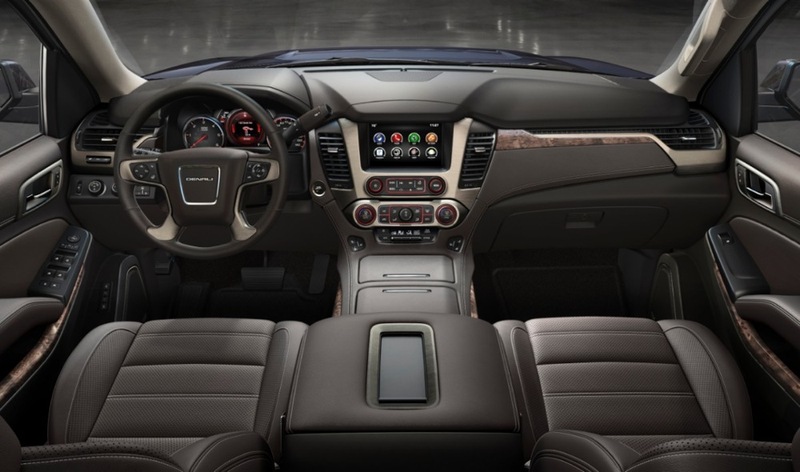 Riding on GM’s K2XX vehicle architecture shared with the 2014 Chevy Silverado and 2014 GMC Sierra, GM’s new utilities feature all-new styling inside and out. 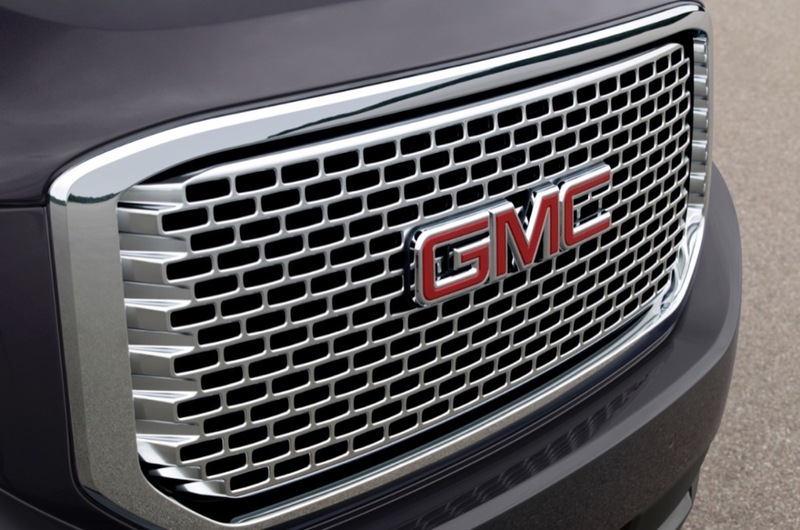 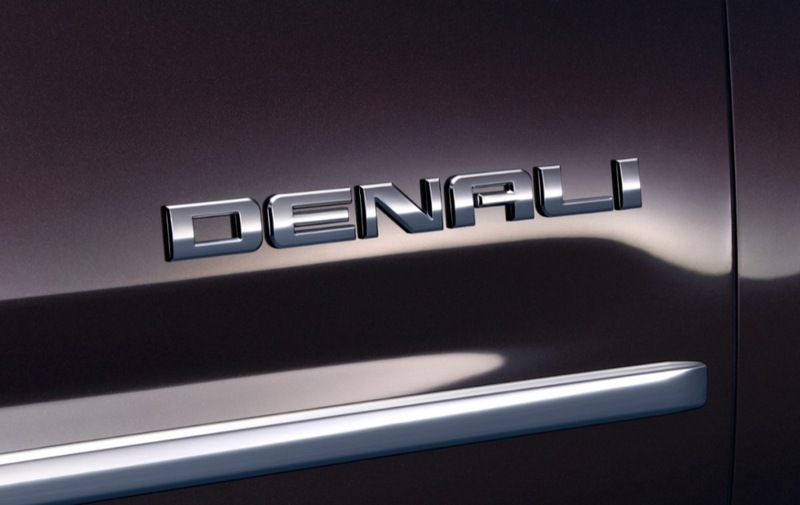 They are powered by GM’s all-new EcoTec3 V8 engines, including the 5.3 liter L83 and 6.2 liter L86. 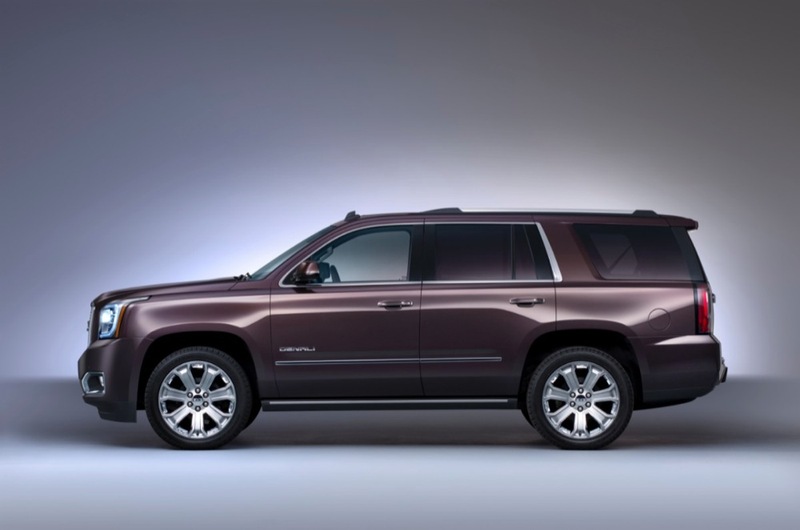 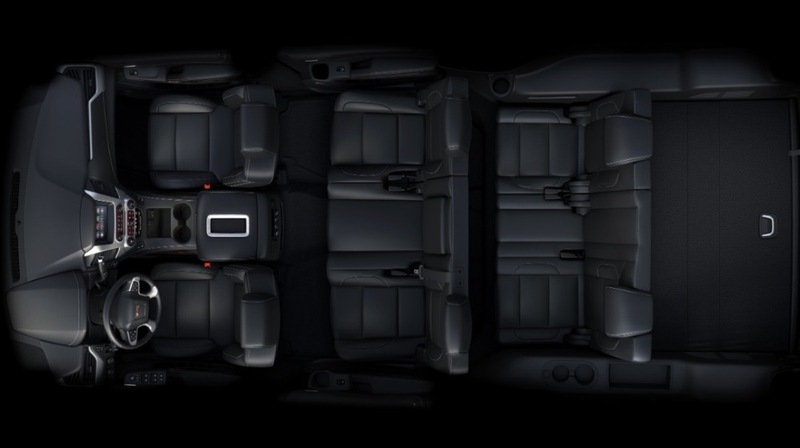 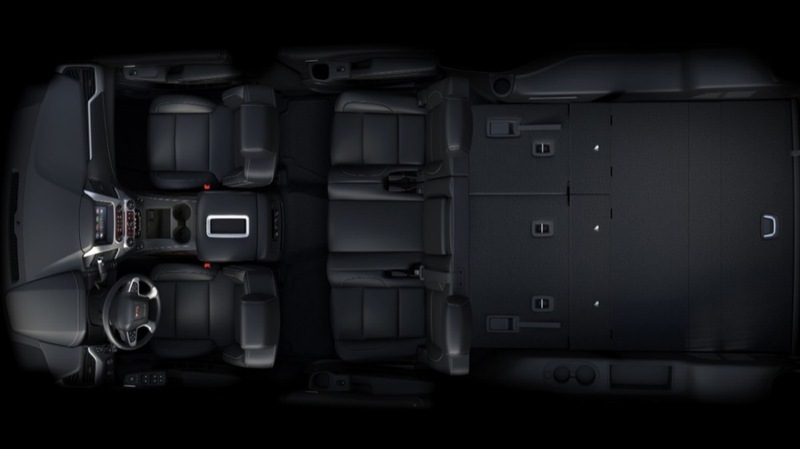 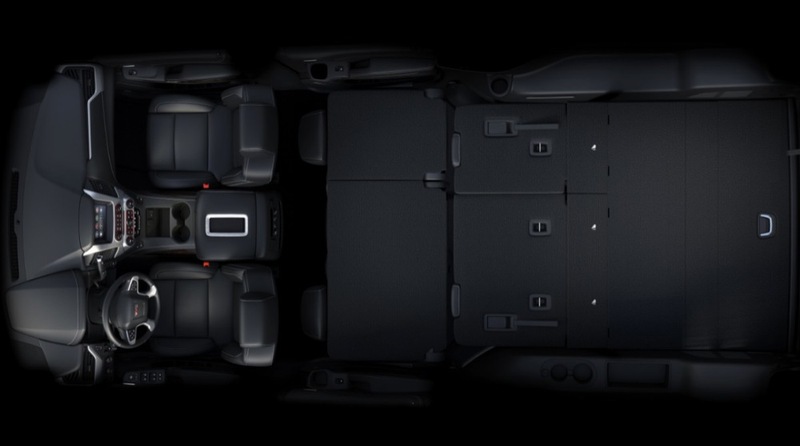 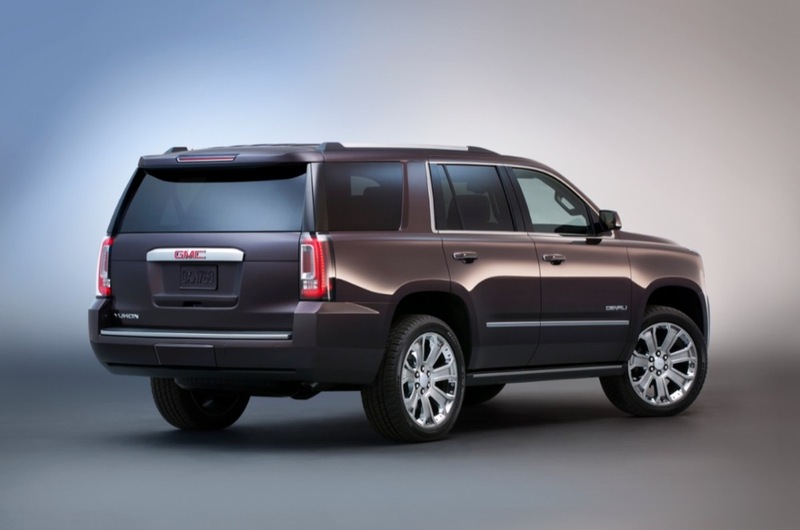 New features include the latest in active and passive safety technologies, high-quality interior materials, and a flat-folding third row that’s been a common complaint about the previous-generation Yukon, Tahoe, and Suburban.